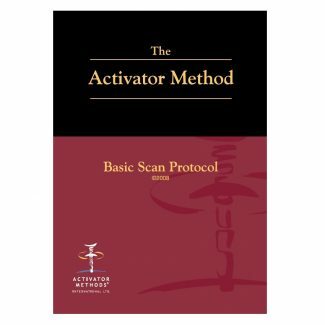 The Activator Method textbook presents the technique protocol for basic to advanced procedures in a clear, concise and easy to follow format. 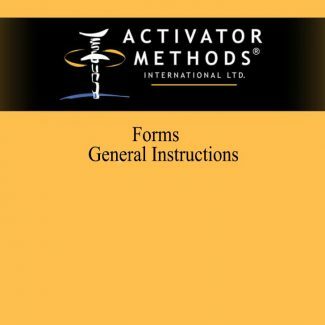 The Second edition takes the original textbook and refines all of the technique and instruction presented to help the learner Master the Method. 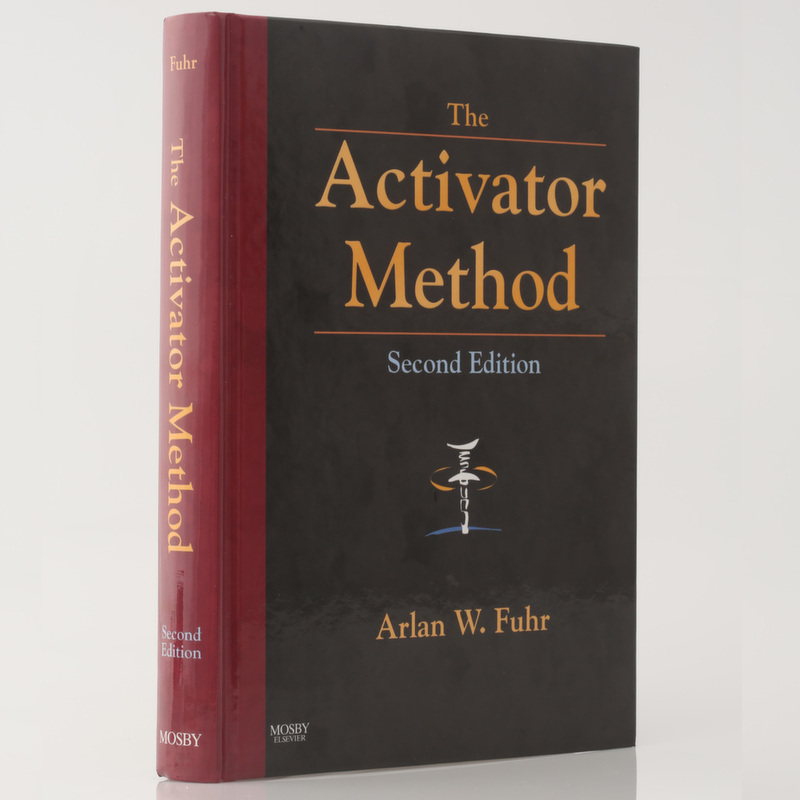 Learn the Activator Method and the research and rationale behind its use. 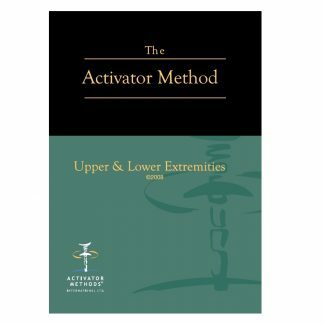 This is a must-have supplement to any Activator instrument and is a valuable post-seminar reference. 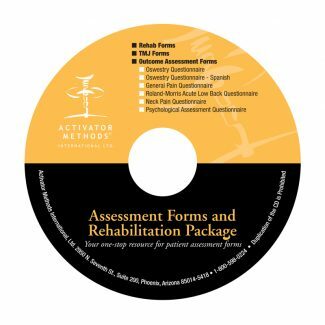 Learn the advanced protocol of AMCT that includes chiropractic theory, analysis and advanced adjustment methodology of the upper and lower extremities. This includes chiropractic assessment and adjusting of metatarsals, calcaneus, talus, fibula, tibia, humerus, scapula, acromioclavicular joint, sternoclavicular joint, radius, ulna, carpals and metacarpal-phalangeal joints. 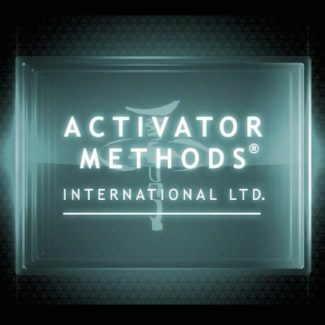 A step-by-step procedural video guide to learning the Activator Methods Chiropractic Technique (AMCT). 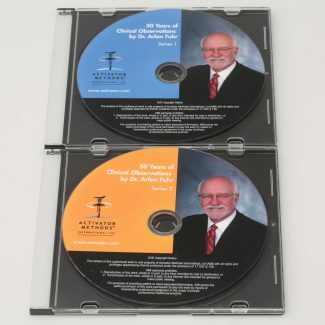 This informative resource features the theory, research and development, analysis and implementation of AMCT. Also available in Japanese.